It’s not Black Friday yet, but the Amazon deals are already cooking. Today, the Philips HD9220/29 AirFryer is on a massive sale — down from $200 all the way to $99.99. That’s a staggering 50 percent sale on this state-of-the-art piece of cooking equipment. I know what you might be thinking: what the heck is an air fryer? 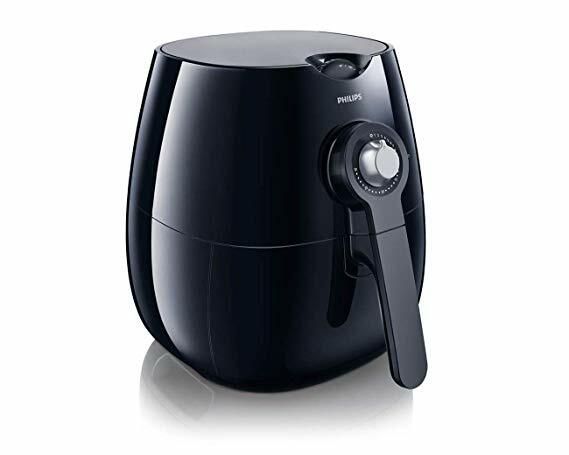 For those not yet in the know, an air fryer uses a small amount of oil and hot, rapidly circulating air to fry foods in a similar way that a traditional fryer would. The result? Crisp, fried food that requires only a fraction of the fatty oil that traditional fryers use, making for lighter, healthier fried dishes. 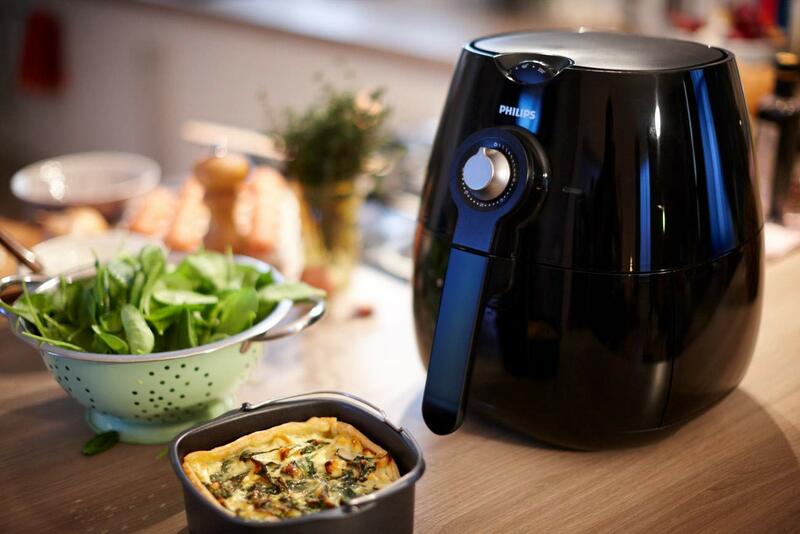 If you’re looking to strike a balance between delicious and healthy in your kitchen, the Philips AirFryer is simply a must-have. The Philips HD9220/29 AirFryer, on sale for $99.99, or 50 percent off.